With both teams aiming to finally end their respective losing streaks of shame, Cal and Arizona took to the court Thursday evening recognizing that each opponent would bring its best possible game. Ultimately, though, Cal yet again failed to deliver and fell 51-76. Arizona’s win-loss ratio is the worst the team has seen in 36 years, and its seven-game losing streak is the longest since that fateful 1983-84 season. The Wildcats will be more than eager to end their winless drought and taste a win, but those feelings are all too common for the Bears. 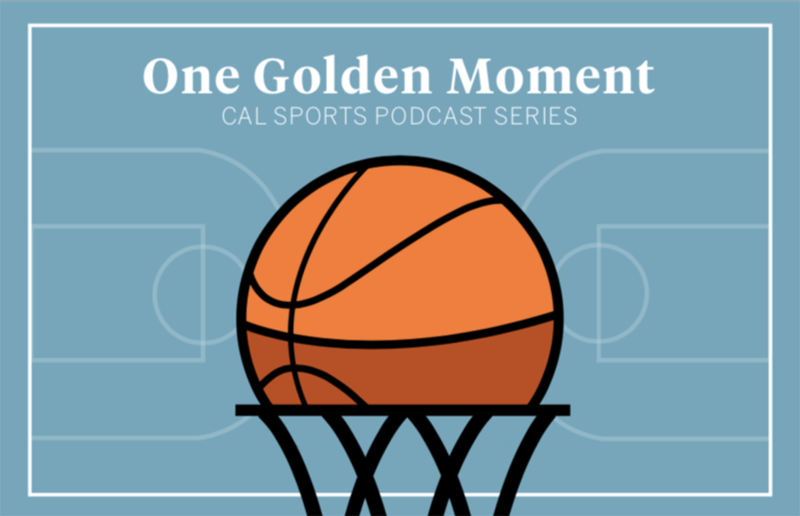 While the game ended in Cal’s 12th consecutive loss and left the Bears still winless in conference play, the Bears showed signs of growth, development and promise that could potentially translate into a win during these final few weeks of the season.